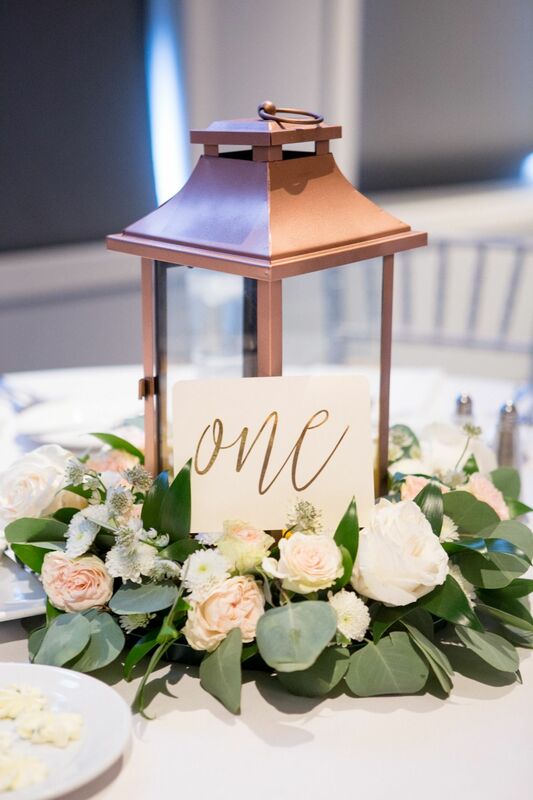 I am a big fan of simple wedding decor. One of my favourites is eucalyptus because it is effortlessly pretty but super effective! When I got married, I didn’t have any flowers at my wedding (I’m not even kidding, I had not one flower) so I chose to focus on eucalyptus instead. 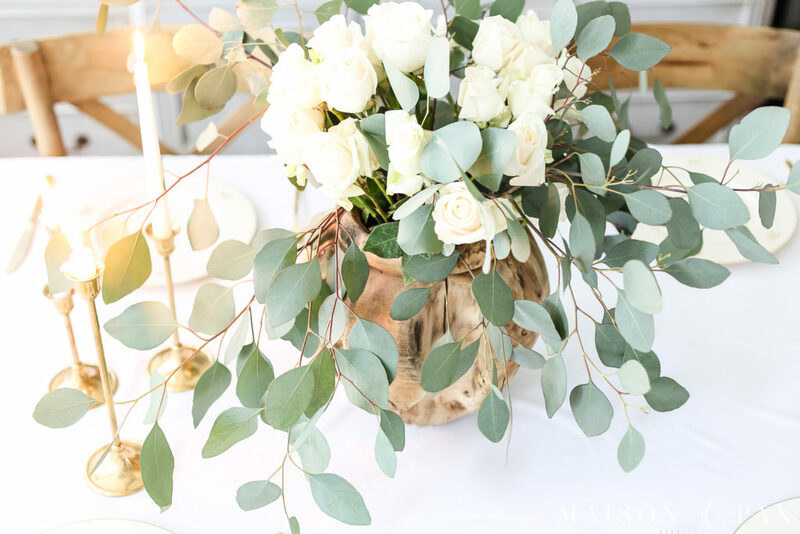 If you are searching for ways to use eucalyptus at your wedding, I’ve got a few really simple ways you can do so. 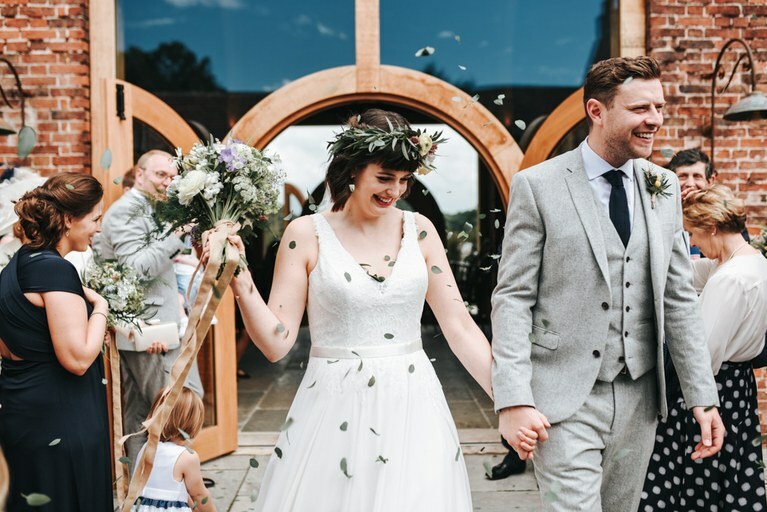 I love the simplicity of a eucalyptus bouquet so much that it’s exactly what I had on my wedding day! 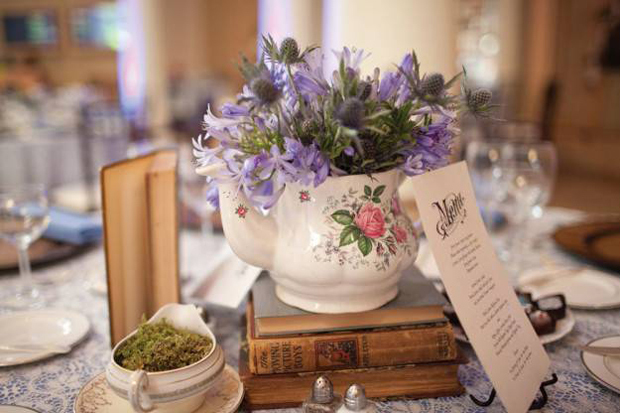 Incorporate your wedding colour into the bouquets by adding ribbons. 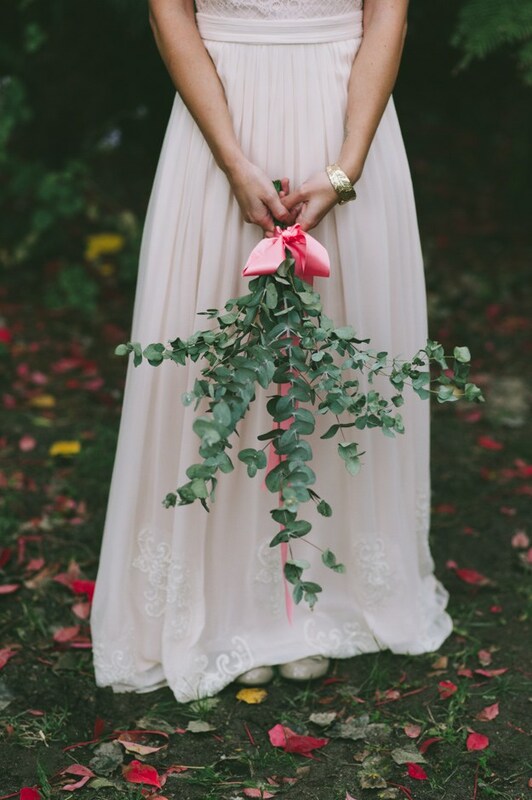 Aside from the fact that eucalyptus is really pretty, it really stands out against a blush pink dress and emphasizes the beauty of the person holding the bouquet. Paired up with other greenery, eucalyptus leaves are perfect for a simple buttonhole. 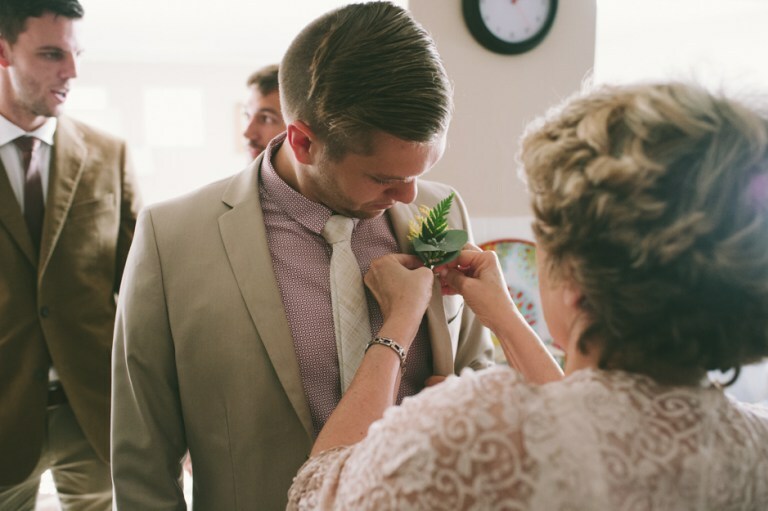 We’ve got some other fun buttonhole ideas for stylish grooms over here. 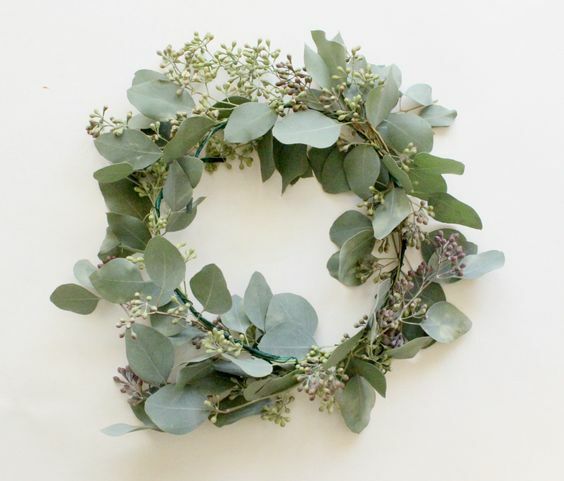 You could either incorporate eucalyptus leaves into your flower crown or you could opt for a eucalyptus-only crown or halo. 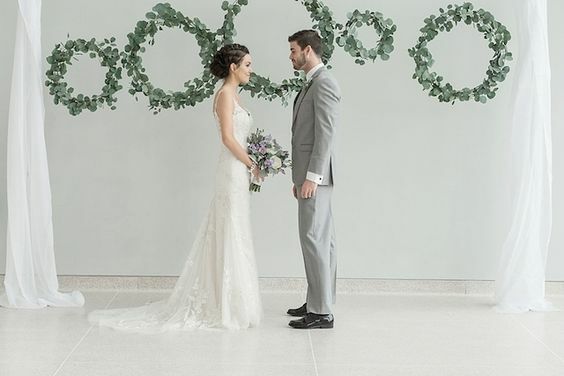 A lovely way to add a pop of greenery is by using eucalyptus in your ceremony backdrop. This is the area that will be behind you throughout the ceremony, so your guests will spend a lot of time looking at it. More ceremony backdrops you’ll fall in love with over here. 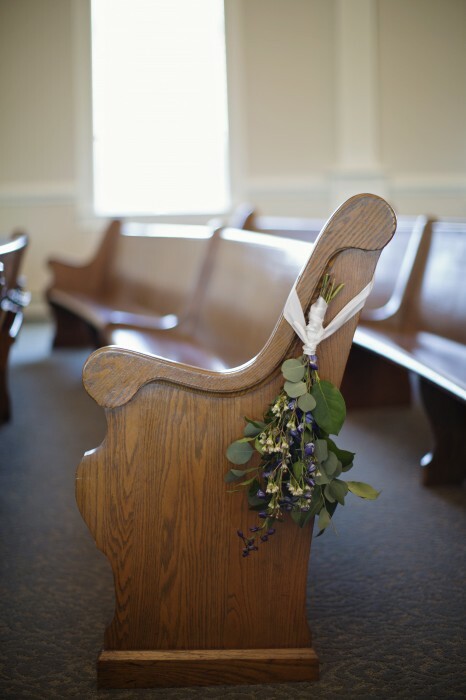 When it comes to pew ends, the simpler the better. Typically, they aren’t meant to be the main floral attraction, so keep it neutral with eucalyptus leaves. Some more pretty pew end ideas over here. 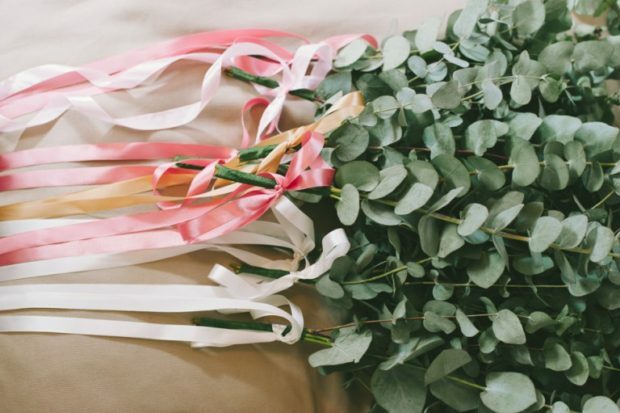 Instead of using rose petals, you could use freshly picked eucalyptus leaves for your confetti toss! 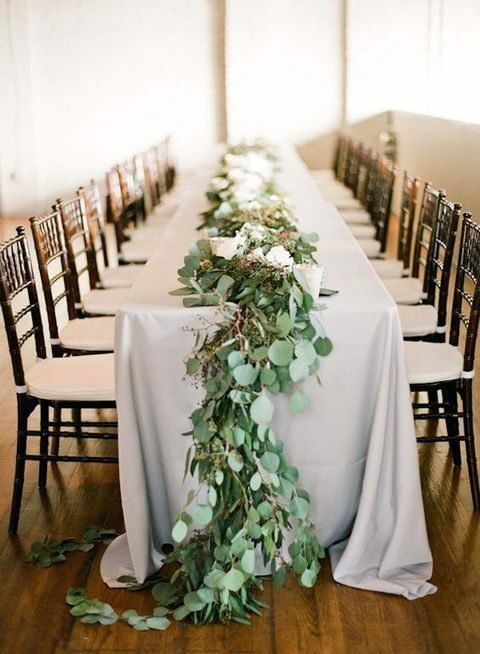 The table decor is a more obvious way to introduce eucalyptus at your wedding. A vase of flowers with eucalyptus leaves, a simple wreath of eucalyptus surrounding your candles, or a majestic eucalyptus runner on the table. 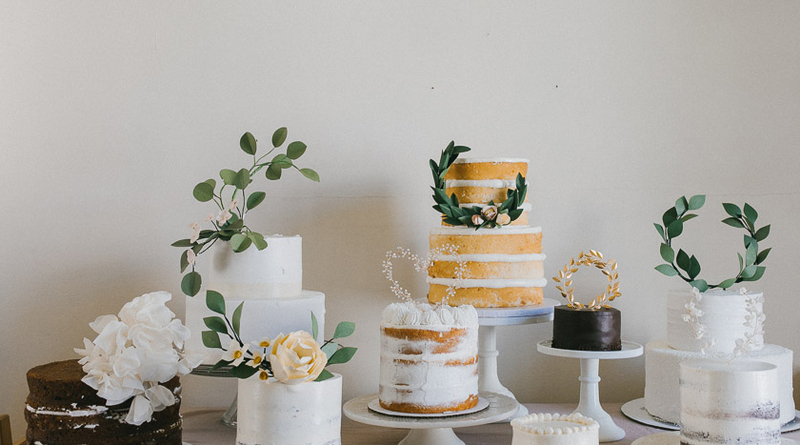 These are just some of the ways you can incorporate this gorgeous greenery into your table decor. Eucalyptus leaves could form part of the cake topper, an accessory surrounding a simple, white wedding cake, or decor on the wedding cake table.